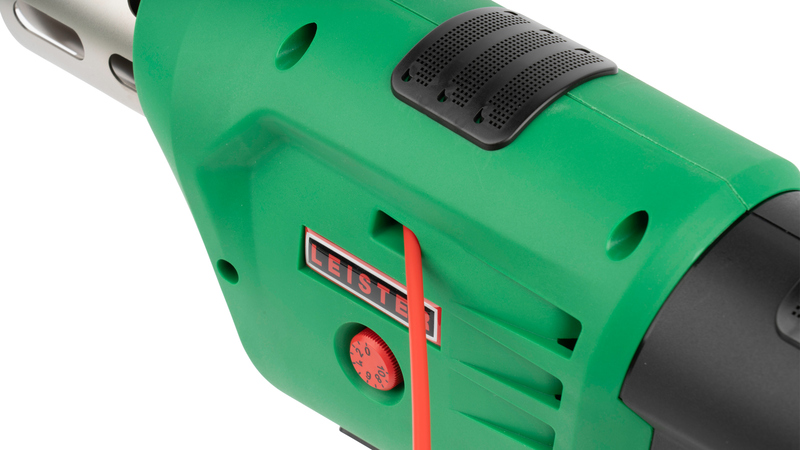 Leister FUSION 1 is a powerful, compact mini extrusion welder that is ingeniously simple. 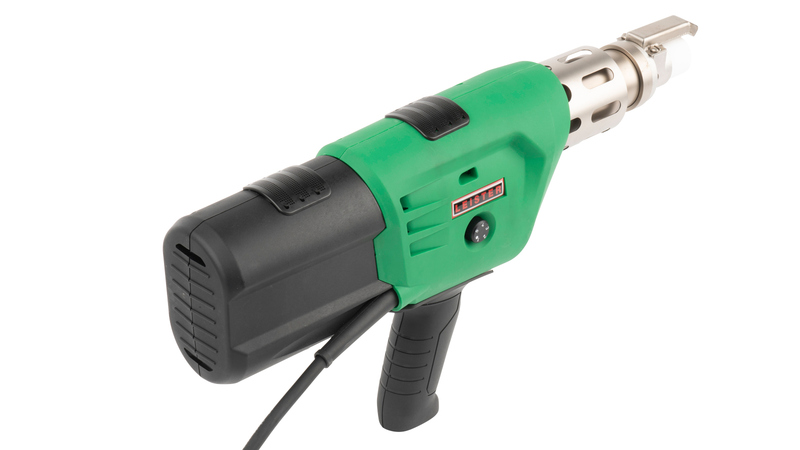 It is the smallest extrusion welder in the Leister range and one of the most compact in the world, at only 435mm long and weighing just 3.4 kg. 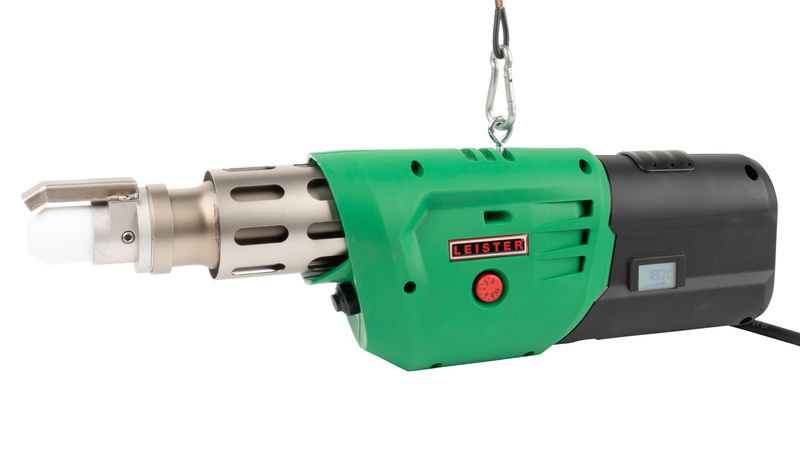 The slimline and compact design of the Leister FUSION 1 mini makes it suitable to fit into tight and compact welding jobs. It may be small, but the Leister FUSION 1 mini extrusion welder still packs a punch, with 1200 watt output at 230 volts, with max plastification temperature at 300 degrees C.
This versatile mini extrusion welder has a multitude of applications and will continue to impress through each of them, both small and large scale in nature. 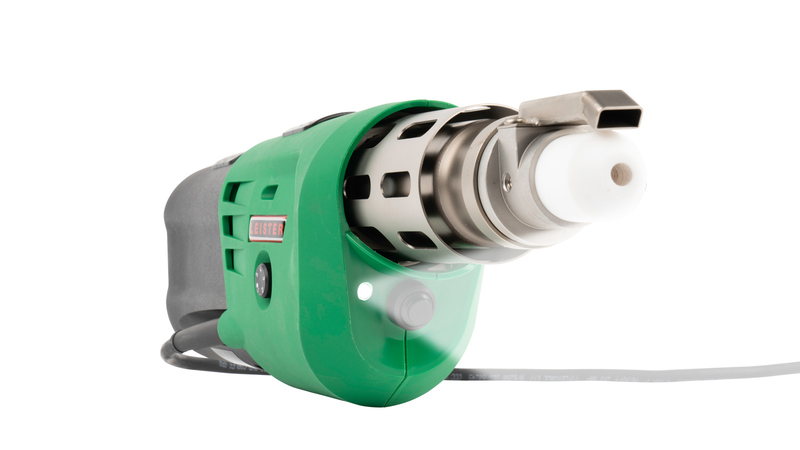 Backed by the unrivalled Leister name and Plastral’s service and spare parts offering, the FUSION 1 mini extrusion welder is any plastic fabricators new favourite plastic welding tool. For any further information on the Leister FUSION 1 mini extrusion welder please download the brochure below, or simply contact us HERE!